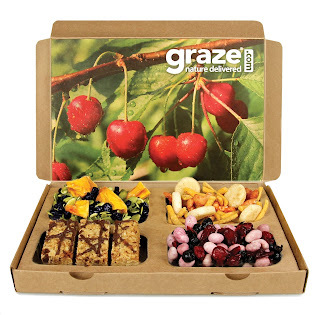 Steward of Savings : FREE Graze Snack Boxes! + $1 Shipping! Get started here>> FREE Graze Snack Boxes!